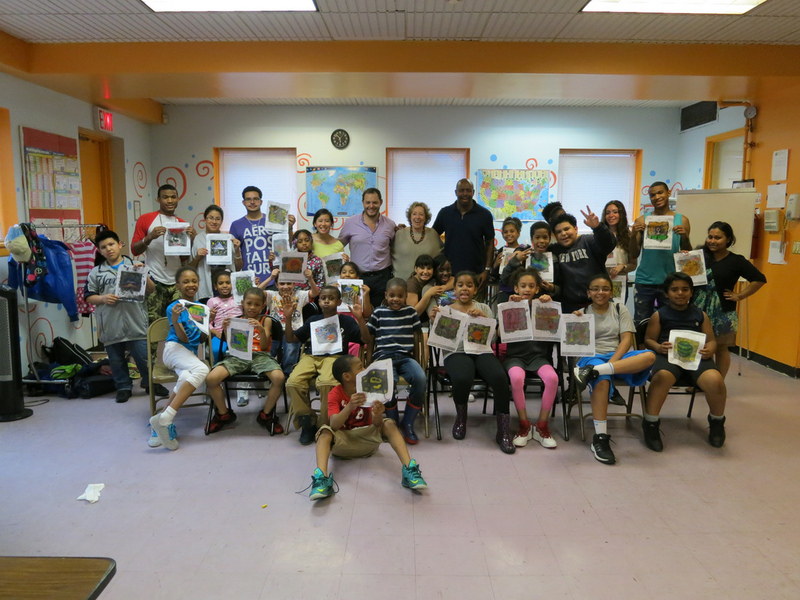 LACASA Youth Program provides various after-school programs to NYC kids based on the needs of their families. Its two core programs include the Expanded Learning Academy, a cohort style program providing academic support with the social and emotional learning, and the Enrichment Immersion Program, a flexible option for rich cross-cultural experience and exposure. LACASA’s partner schools and pickup services include PS 84, PS 75, PS 333, and PS 166 . LACASA Kids enjoy a visit from NASA Astronaut & Associate Administrator for Education, Leland Melvin, made possible through our partner, CITYarts.